Maybe it seems foreseen, but this is really one of the VERY FEW integrated amplifier that respect the meaning of” integrated”. 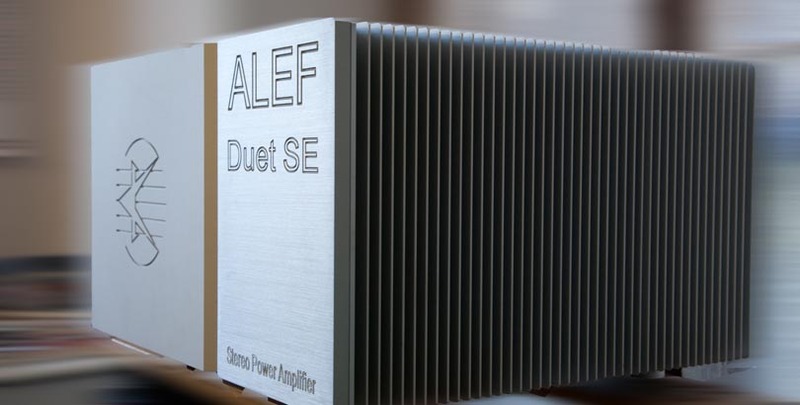 The ALEF Orchestra IS a Duet SE with the new DIRECTOR remote controlled preamplifier in the same box. We are convinced that this is the best real integrated amplifier in the world! 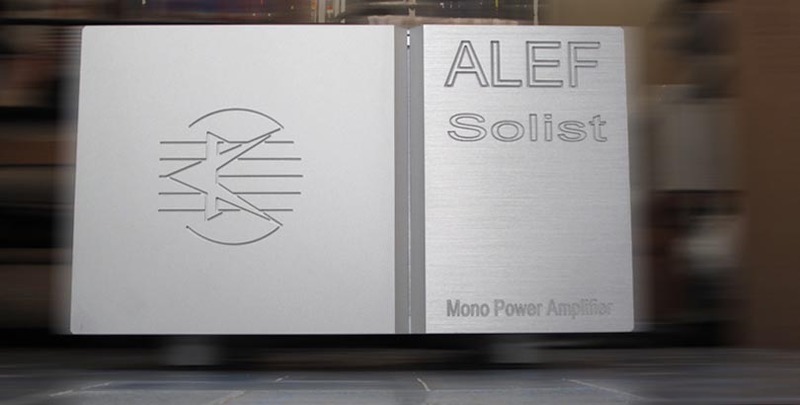 ALEF Solista Mono blocks build on design of DUETTO, but packed in two separate enclosures. The power supply is so doubled to the extraordinary level of >2 KVA continuous power. 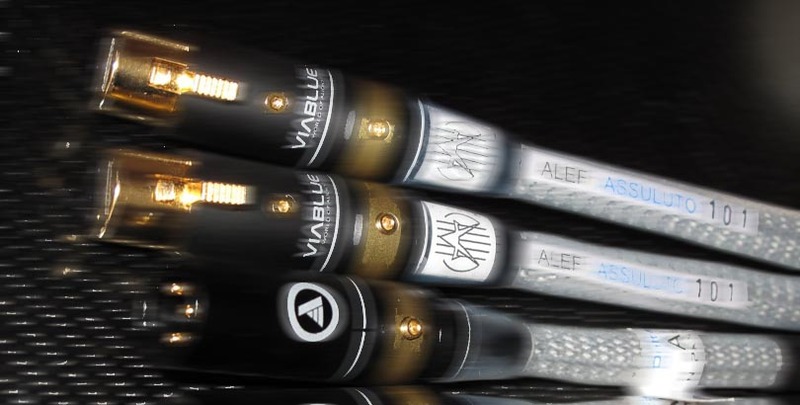 This configuration offers absolute rejection to noise, higher absolute dynamic, higher peak output power and higher A class bias, to be at the absolute edge of Music and emotion transfer. 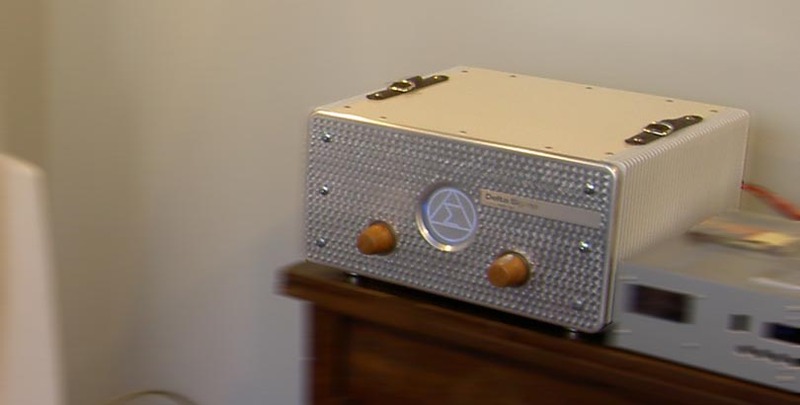 Worldwide known Delta Sigma’s Integrated Amplifier. Based on advanced 3Mhz circuit, with spectacular sound – transparently pure, ultra high resolution, unrestrained dynamics and a presentation that captures the true sound of a voice, piano or any musical instrument. Interconnects, Power Cables and Speaker Cables for extra performance.